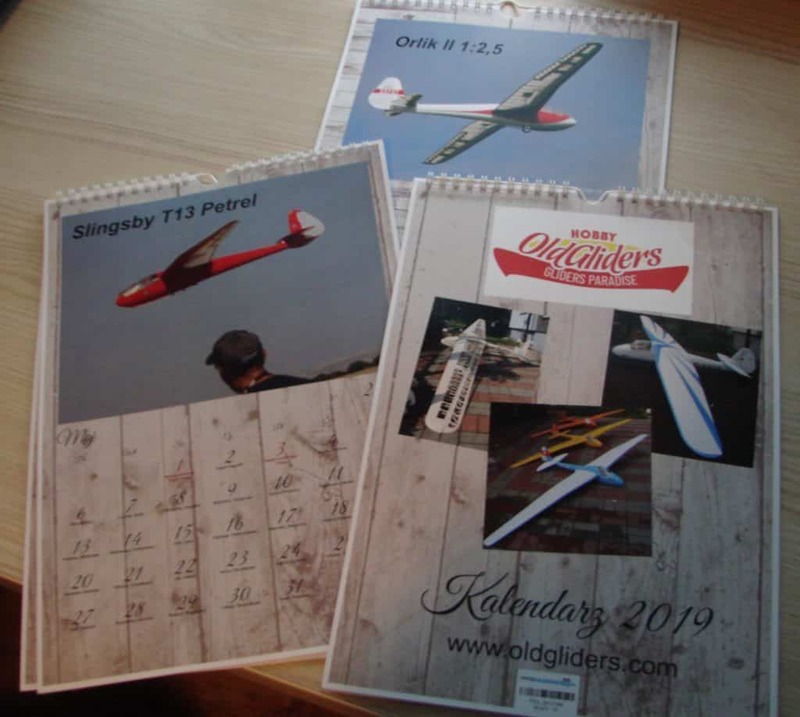 Calendar 2019 with Oldgliders models. 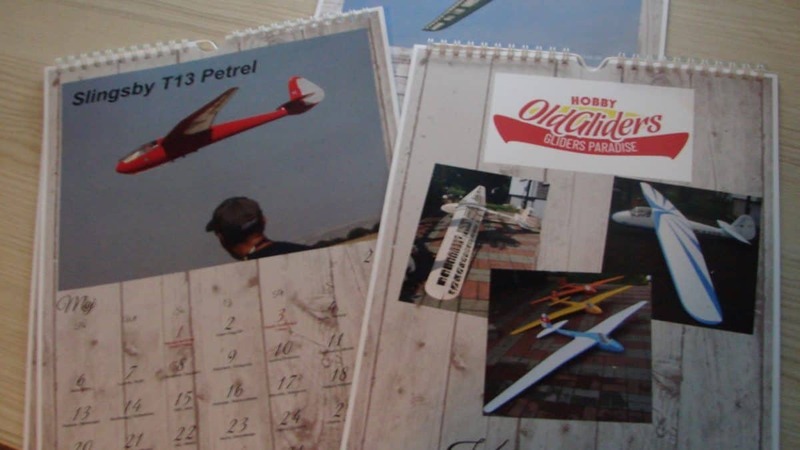 Each month shows a different model. A4 format, very good image quality and printing.